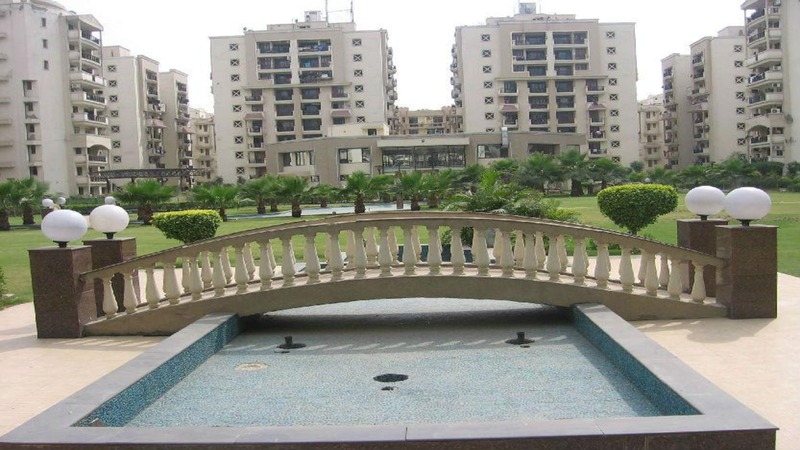 2/3 BHK ready to move resale flats sale in sector 93A. The project name is Parasvnath Prestige. 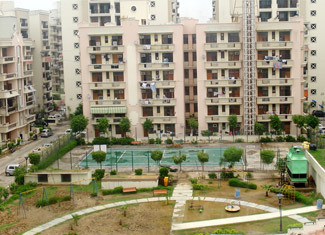 Parsvnath Prestige is one of the completed residential developments of Parsvnath. It offers skillfully designed, 2BHK and 3BHK flats. The project is well equipped with all the amenities to facilitate the needs of the residents. Parsvnath Prestige is to be a uniquely built residential complex spread over70000 sq. mt. with over 70% open area and immaculately planned houses that will usher in a new era of luxurious living. The exquisitely built Prestige independent floors have been created for providing to you the comfort you truly deserve. it is a very well thought of club with a swimming pool for adults and toddlers, gymnasium, steam & sauna bath, Jacuzzi, massage room, billiard, table tennis, card room, community hall, badminton court, squash court, jogging track and children park etc., all within the complex. Indeed, Parsvnath Prestige has all the ingredients that you would have thought of for a home you always wanted to call your own. An open green environment, beautifully landscaped parks & well-lit wide roads are ever inviting charms of the prestige independent floors. With nearly 72% of the area reserved for open spaces, you will definitely experience bliss. Located at the most premium location of Noida right on the Greater Noida Express Way & just a few minutes away from both Delhi & all the prime destinations of Noida. Opposite 30 acres of international level shopping paradise being developed by NOIDA and just before proposed specialty cities like the I.T. City, Bio tech City, Medical City, Parsvnath Prestige has all the amenities to enhance the level of living. 25 minutes drive from the IGI Airport. Courtyard Gardens & Roof Top Greens. Perimeter Security and E-surveillance system. World class recreational facilities including swimming pool, clubhouse and fitness center.